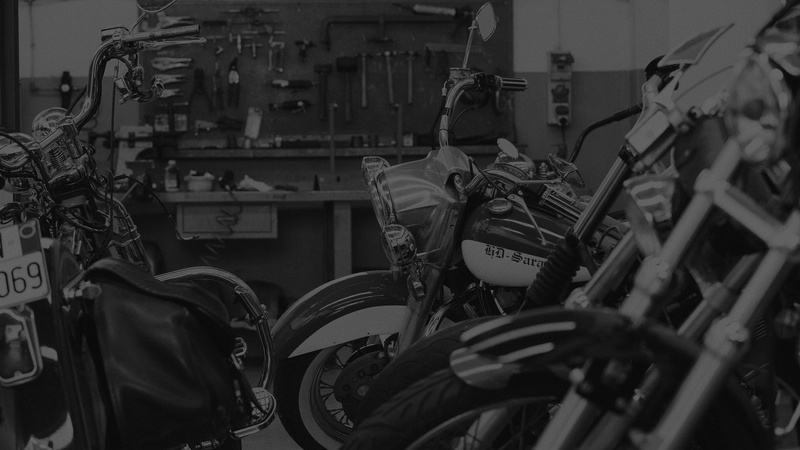 Bobber Cycles deals with creating, customizing, repairing and restoring motorcycles, embracing the Custom sector in all its facets: Bobber, Chopper, Café Racer, Vintage, Scrambler or any other customization requested by the customer. It employs a technical staff with thirty years experience in the motor and motorcycle field, ranging from the construction of parts for motorcycles made by hand or CNC, such as handlebars, frames, sheet metal and any part necessary for the design and development of motorcycles in exemplary single or small series. We also develop projects for the preparation of motorcycles in which the customer requests a customization both with aftermarket accessories and with parts or spare parts manufactured by us.